Mafrika Music Festival | HarlemGal Inc. 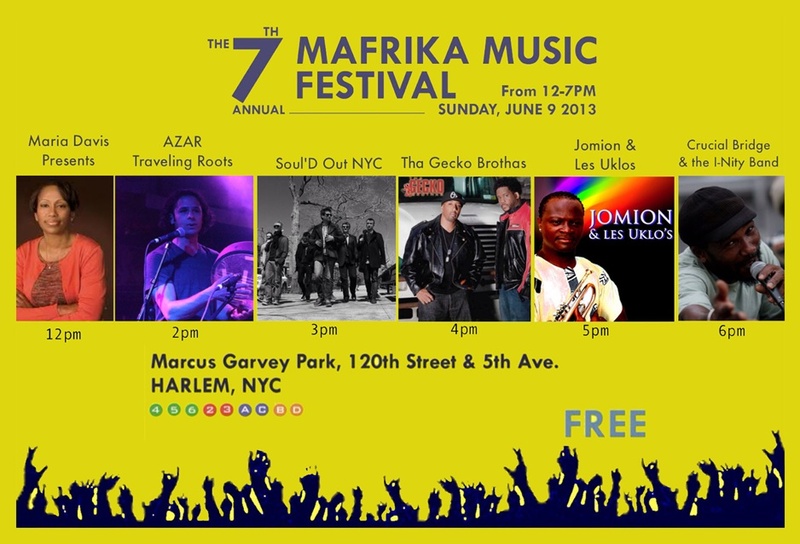 The sixth annual Mafrika Music Festival is scheduled for June 24 in Marcus Garvey Park in Harlem. The program starts at noon and runs till 7 pm. And its FREE to the public. Enter Marcus Garvey Park at 120th street and 5th Avenue in Harlem. 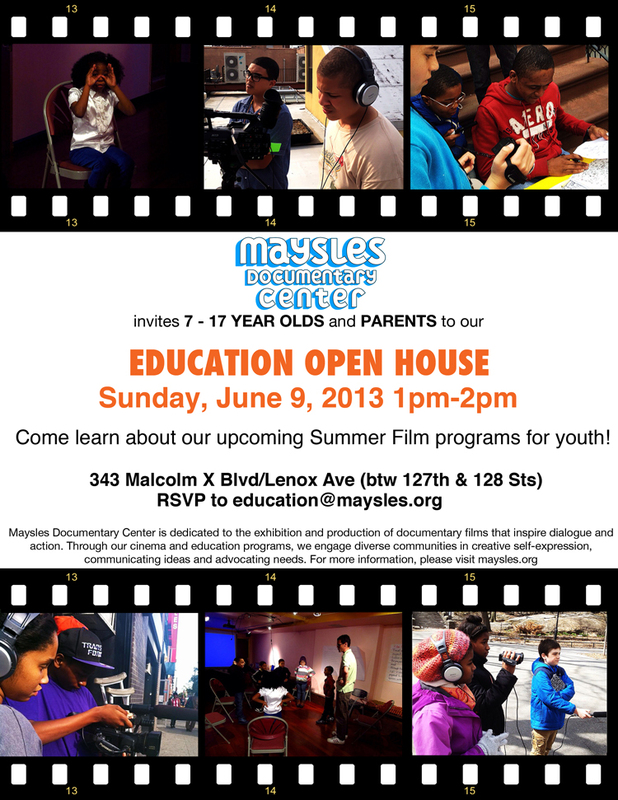 As always, this event has involvement from Yatenga French Bistro and Bar and ShrineNYC. The annual Mafrika Music Festival returns to Marcus Garvey Park this coming Sunday, July 10. If you recall last year they did not have it because the park was under construction. The program starts at 10 a.m. and runs all day. Many local businesses are contributing to the festival, including one of my favorite places to dine and listen to music, i.e. Yatenga French Bistro and Bar and ShrineNYC.